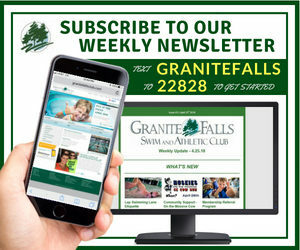 Introducing Granite Falls Swim and Athletic Club’s newest staff member Jeremy Buchholz. Jeremy has recently joined our team as the club’s Fitness Director. Jeremy moved to North Carolina last year from Wisconsin where he was a respected part of the fitness and wellness community for nearly 25 years. 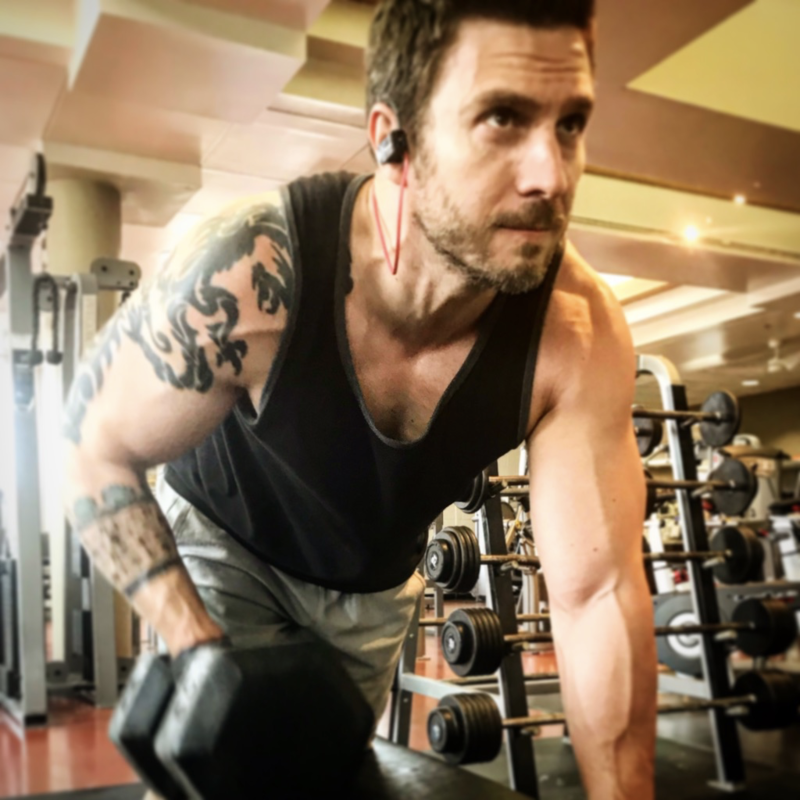 From working as a personal fitness trainer, to opening and operating his own chain of martial arts and yoga schools, Jeremy has an extensive experience teaching, motivating, and creating exciting programs. Through his broad fitness experience, Jeremy has come to believe in the importance of integrating mind, spirit, body together in order to create all around wellness and health. 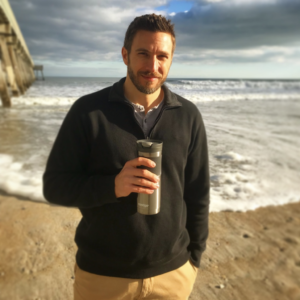 Besides working as the new Fitness Director at GFSAC, Jeremy plans to incorporate principles from his coaching business called ImDoingWELL where he teaches individuals to balance these three areas in their life so that they can experience all around improved wellness. He says he is very excited as he has seen the term fitness expanding to include things such as mindfulness, nutrition, flexibility, and more over the last few years. Jeremy is a father, fitness lover, martial arts expert, outdoor enthusiast, wellness coach and all-around life enjoyer. When he’s not in the office, he’s usually finding some way to be active outdoors. He is very excited about joining the Granite Falls family and is looking forward to meeting the members of our club. Be sure to introduce yourself if you see Jeremy around the club!